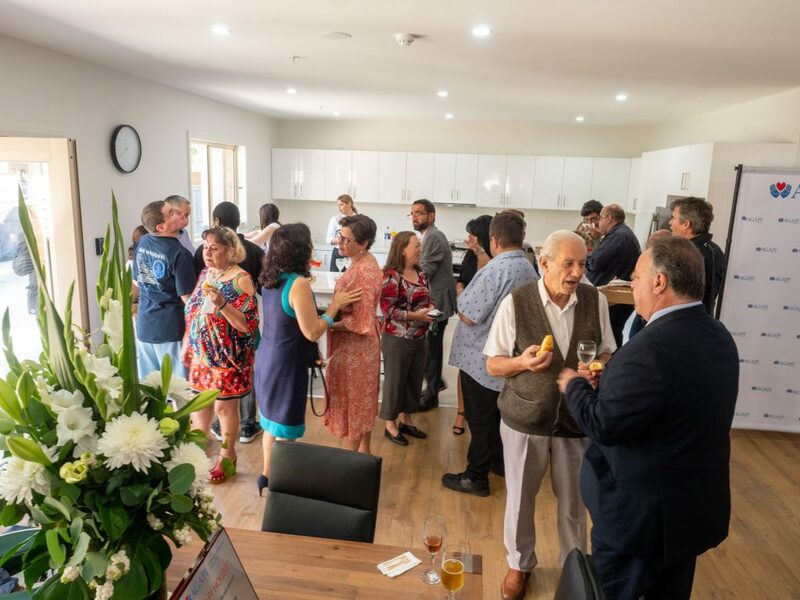 AGAPI Care has officially opened “AGAPI House” at 12 Showers Street in Preston. 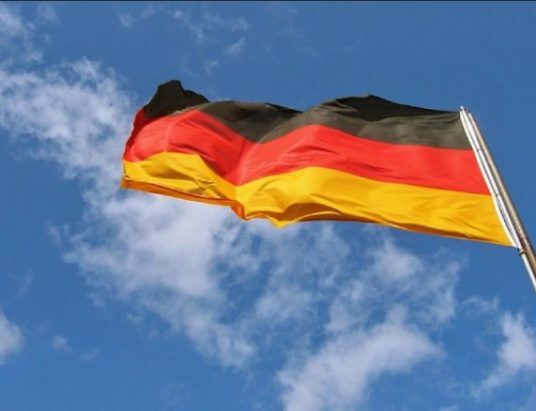 Representatives from government, local council, community organisations, friends and families were present to witness this very important event. 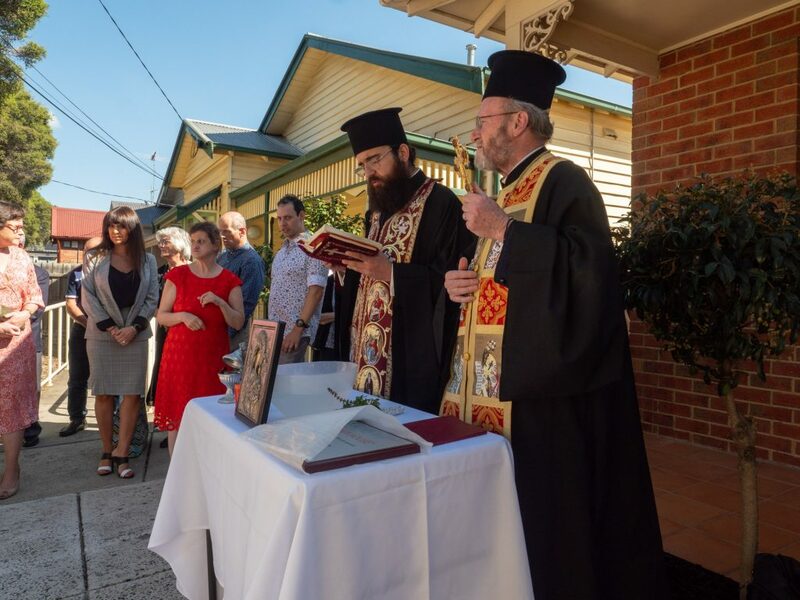 Proceeding commenced with a blessing ceremony and was followed by an official welcome from AGAPI Care President, Mr. Nick Mitsios. 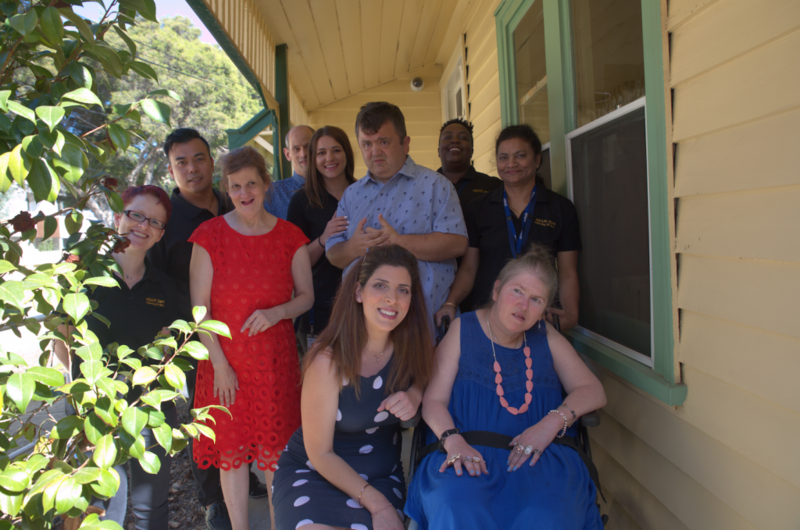 “ this house will provide the opportunity to four individuals to live their life as independently as possible”. 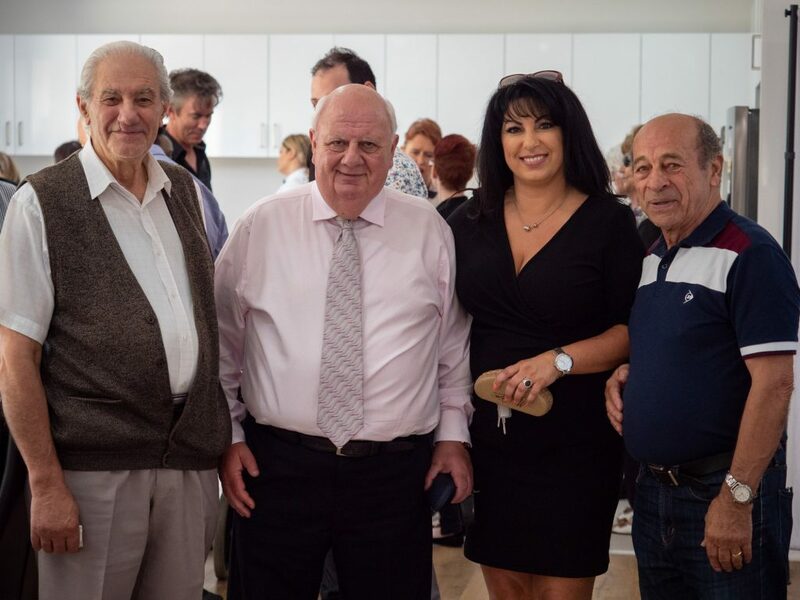 AGAPI Care CEO, Ms Mary Gakopoulos took the opportunity to thank all of the Greek community for their ongoing support and generosity which makes projects like this possible. Ms. Gakopoulos also thanked the many volunteers who donated their time and made everything possible. 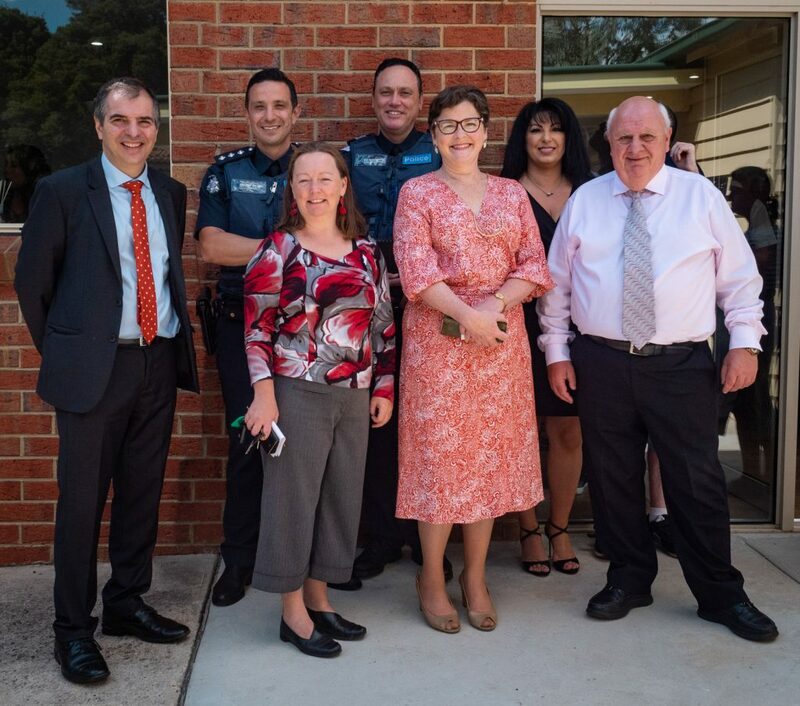 “AGAPI House” was officially opened by Ms Ged Kearny, MP, the Member for Batman. 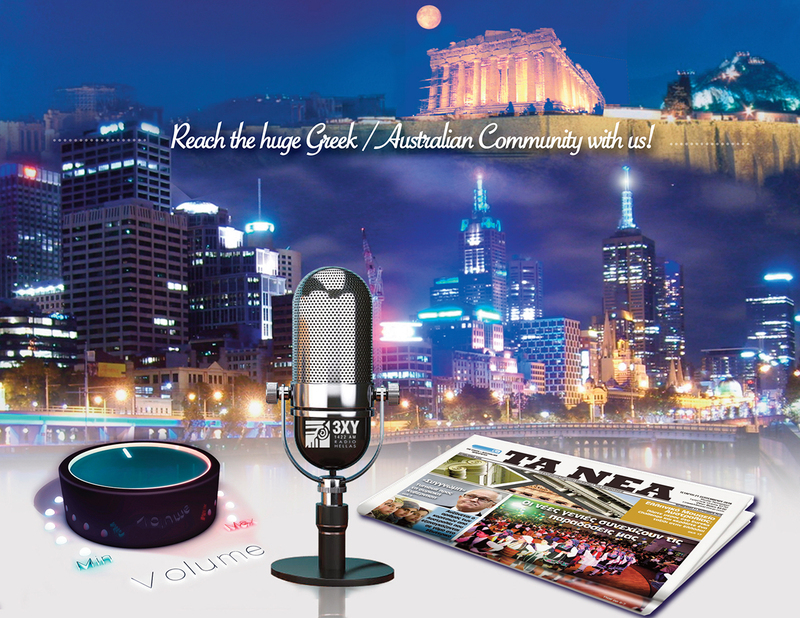 In her moving speech, Ms Kearney highlighted the fact that she didn’t know much about the organisation at first but has come to realise, once she met everyone at AGAPI Care that ….‘’You have an organisation like AGAPI Care who allays fears, who steps in and says don’t worry because we care” and that “whilst they care, they are also skilled, professional, they are competent, they know what needs to be done, but also, provide a loving and secure environment”. 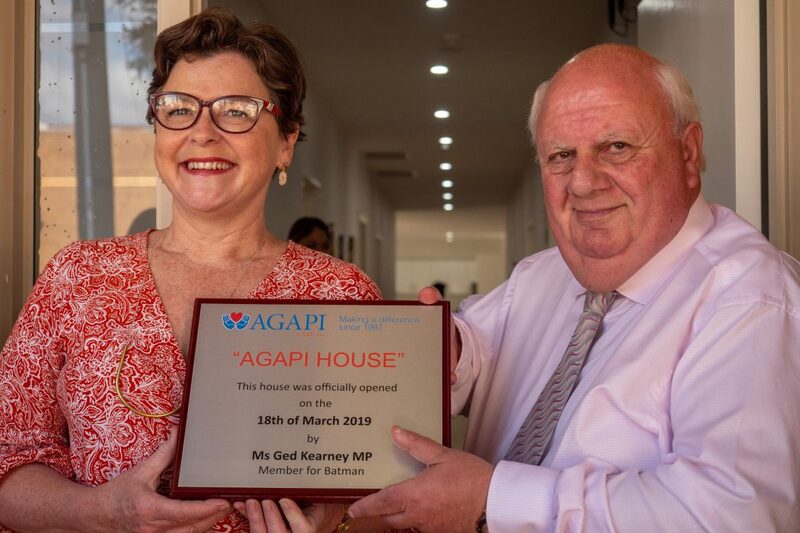 Ms. Kearney finished off by saying that she was delighted by the fact that AGAPI Care is in her electorate and that she will do everything possible to ensure that the government listens and understands the support that is required by AGAPI Care to continue servicing the needs of the community. 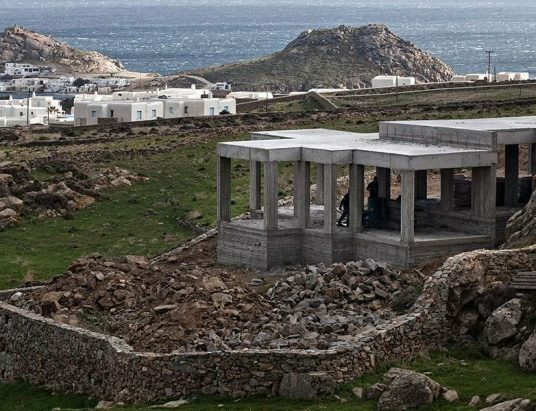 © 2019 Greek Media Group. All Rights Reserved.